A graceful and elegant orchestral waltz featuring sweeping strings, pizzicato double bass, oboe, harp, xylophone, brass and timpani. 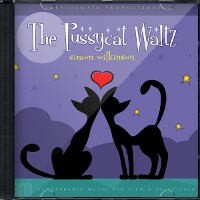 Inspired by my daughters, The Pussycat Waltz is a lively, positive and upbeat track which can be licensed for promos, trailers and films. Late night, laid back and mellow instrumental music featuring Fender Rhodes keyboards, congas, gentle wah wah and acoustic guitar, warm bass, subtle electronica and atmospheric delayed synths. 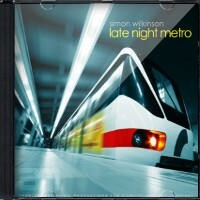 Chilled downtempo electronica similar in style to trip hop artists like Thievery Corporation, Morcheeba, Air and Zero 7. 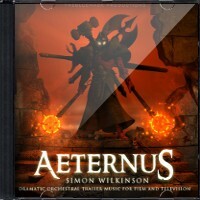 Thunderous and epic dramatic orchestral action music with spiccato strings, deep pizzicato double bass, sweeping French horns and staccato choirs as the music builds through ascending chord sequences. 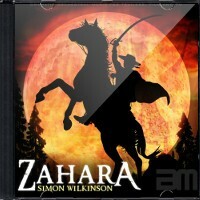 Exciting and dramatic orchestral music that's ideal for trailers and promo videos. 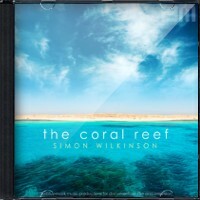 Gentle instrumental underwater music with a mellow and positive medium-tempo feel. 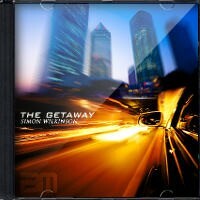 Featuring bright melodic rhythm textures and effects, piano, gentle acoustic guitar picking, strings and harp. Relaxing, dreamy and gently uplifting background music ideal for travel and holiday programs, diving and underwater documentary scenes, nature films and wildlife footage. 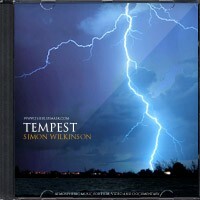 Exciting and dramatic instrumental chase music with heavy cinematic percussion, frantic action-packed drums, big horn swells and arpeggiated stereo synth lines. Fast-paced background music to license for action films, trailers and YouTube videos. 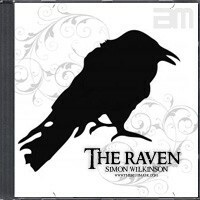 The Raven is a creepy and unsettling instrumental piano music track featuring eerie cyclic descending arpeggios with subtle double bass, percussion and background rhythmic effects. Eerie piano instrumental for horror films or supernatural thrillers. Long ambient space music with a dark atmospheric science-fiction theme. 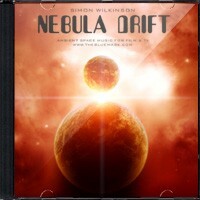 Nebula Drift is an epic 23 minute soundscape of dark evolving washes of instrumental background music and unearthly outer space drones. 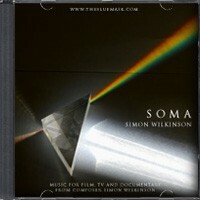 Ideal music for space documentaries or for fans of cinematic ambient space music. Dark instrumental solo piano music with ambient background soundscape, sparse touches of pizzicato strings, double bass and very minimal percussive effects. Dark atmospheric music to license for documentaries and films.